Daft Punk are a music duo who know how to build up mystery around their news. For instance, they only went on tour twice, in 1997 and 2007. Following the pattern, after another 10 years would make sense for them to hit the road again. Meanwhile, in 2013, the french guys released the worldwide hit Random Access Memories and took almost five months from announcing until releasing the album, starting with a 30 seconds sample of Get Lucky. Whatever Daft Punk release, they are great in creating anticipation. So when a website named alive2017.com popped up, a roller coaster of rumours and emotions started in a matter of days. The story was born and started developing itself on Reddit and didn’t take long to hit the news: 11 days after the domain was registered it became a huge story around the world. While the page has almost no information, it’s possible to see a small countdown zooming the letter ‘I’. Looking into the source code, there are comment lines pointing October 27th as a ‘wake up’ date, as well geographic coordinates pointing to Paris, Los Angeles, London, New York, Tokyo, Sao Paulo, Ibiza, and Indio. A mix of uncountable fans urging to watch the group live, their tour behaviour together with a story quick to write and very clickable was enough to build up a story. Most of the stories are just replicating the same information as described previously in this post and pointing October 27th as truth day. So guess what happened in the so expected day? Well, nothing happened. From the beginning some fans were sceptical. Just in the first thread, it was pointed that the website was very amateur and not related at all to Daft Punk official websites. On the other side, some believed this was also a way to keep the mystery. Anyway, when people want to see something, there are ways to make yourself believe. 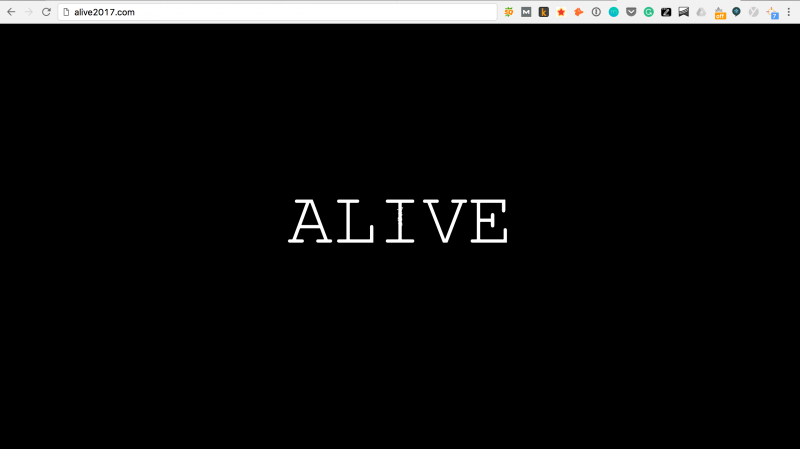 Just liked appeared from nowhere, alive2017.com was shut down, receiving the last visit from Googlebot on November 9. You still can see it on Archive.org. Daft Punk did not officially react in any moment and it’s very hard to point what is the motivation behind someone investing time and knowledge in creating a page like this but it is no news that the internet is full of fake stories. Could it be used for spam in the future? 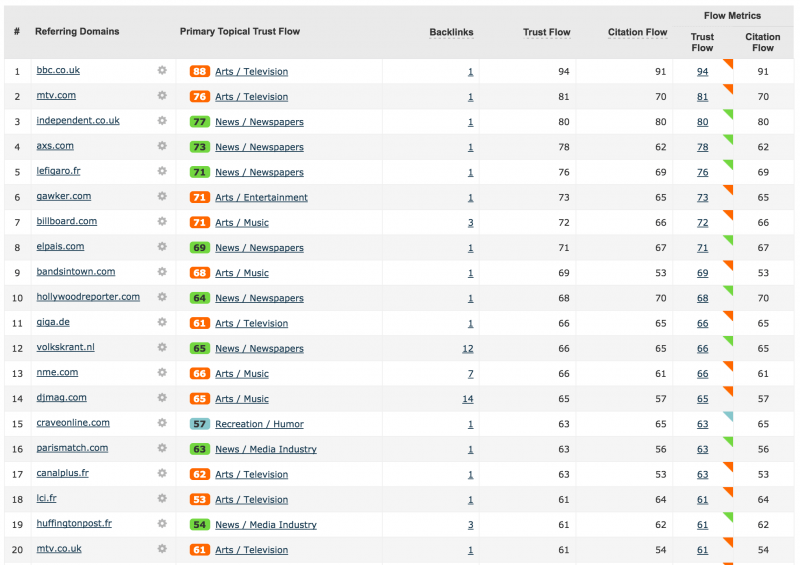 Would be easy to rank with decent content after such a wave of strong and trustable links? These questions are unanswered, but we will keep an eye there. And guess what? Alive2018.com has got an owner as well. The domain was registered on October 4th, 2016. Daft Punk fans will deal with another similar hoax next year? Originally published at www.stateofdigital.com on November 25, 2016. How a hoax Daft Punk website earned 300 links in 10 days was originally published in gpelogia.com • Digital Marketing on Medium, where people are continuing the conversation by highlighting and responding to this story.